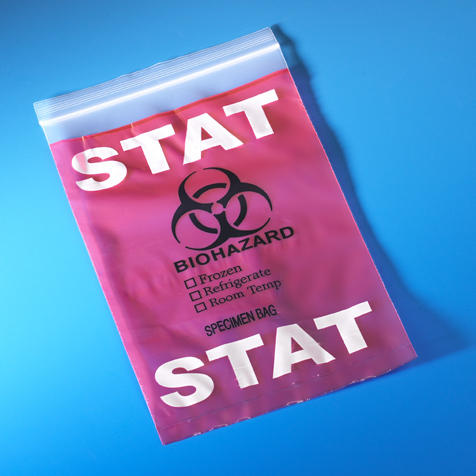 Each bag contains a 3 x 5" liquid absorbant pad that quickly absorbs aqueous solutions or bodily fluids providing safe transportation of specimens. 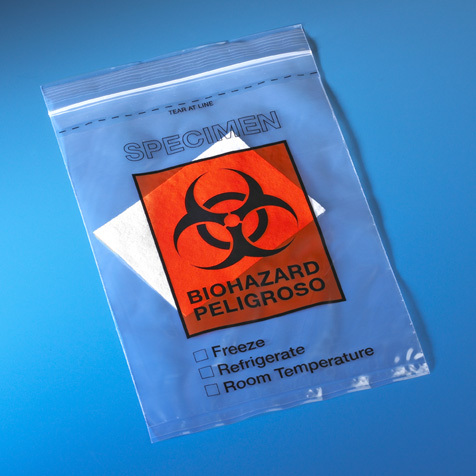 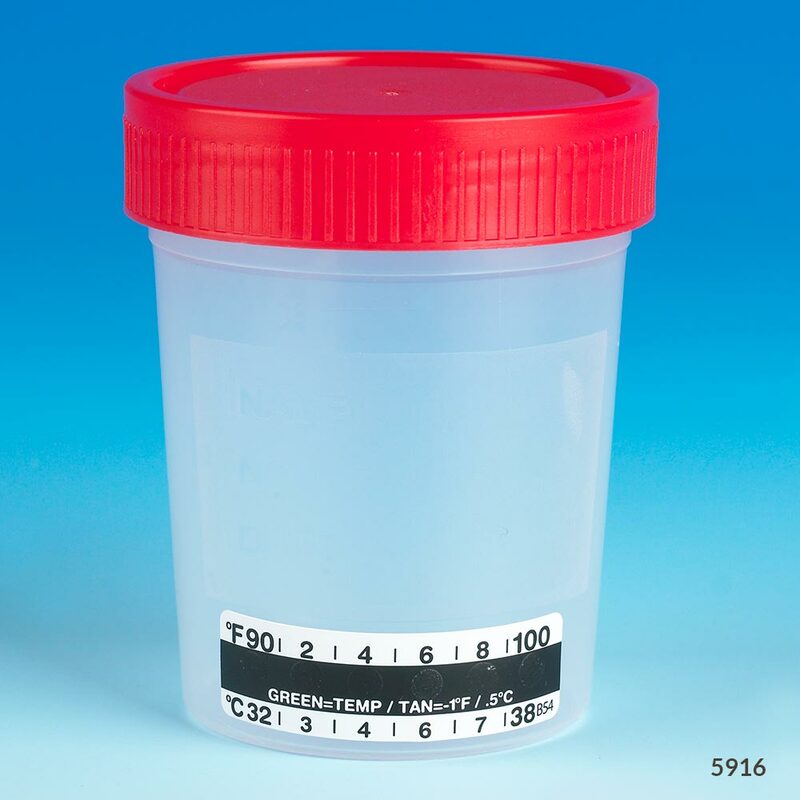 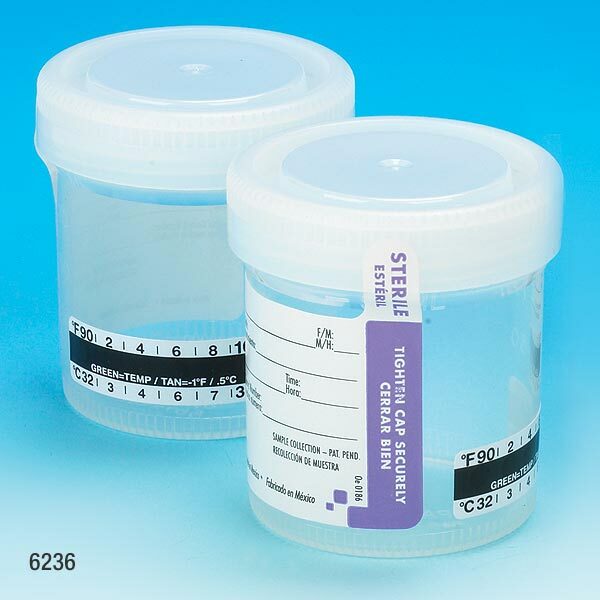 The special glue closure of our specimen transport bags offer a liquid-tight tamper evident seal. 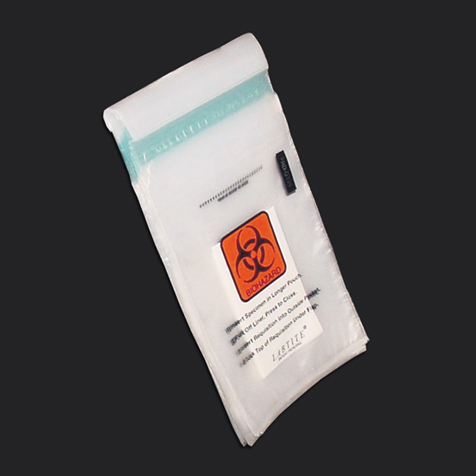 Simply pull off the liner to expose the glue adhesive and press to close.